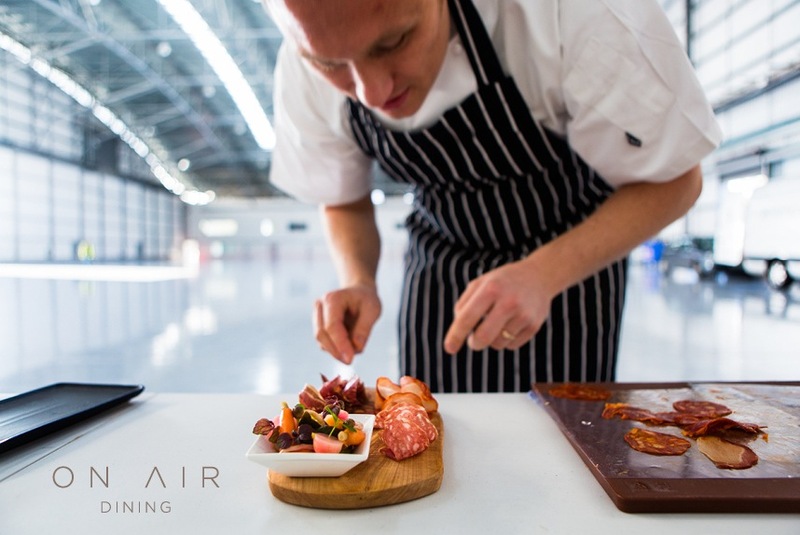 Farnborough, 8th November 2016 – On Air Dining Ltd, one of the world’s leading inflight catering companies, has acquired Emily’s Inflight Food Services Ltd, a UK based catering company for private and business aviation. 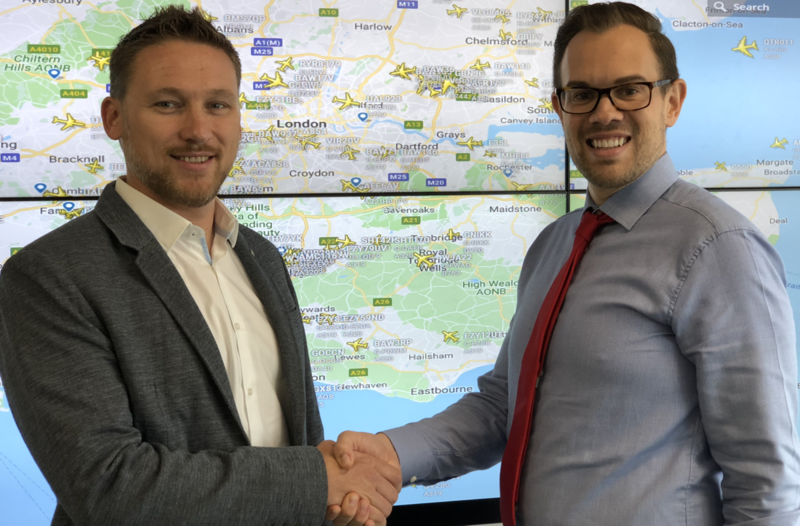 This acquisition significantly strengthens On Air Dining’s position as one of the premium culinary concierge suppliers to the private and business aviation market. Emily’s operated from Farnborough Airport where Robert Fry, CEO and owner, first commenced trading in this sector as a sole trader in 1986, before opening Emily’s in 2009. All Emily’s employees will remain on as part of the On Air team. 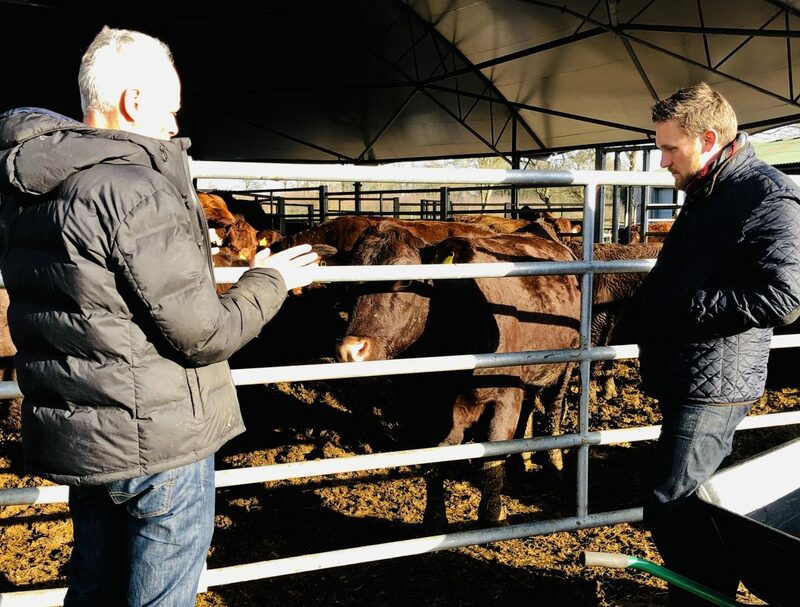 Robert Fry will step down as CEO in order to concentrate on the continuing production of rare and unique produce from the On Air Dining Farm. 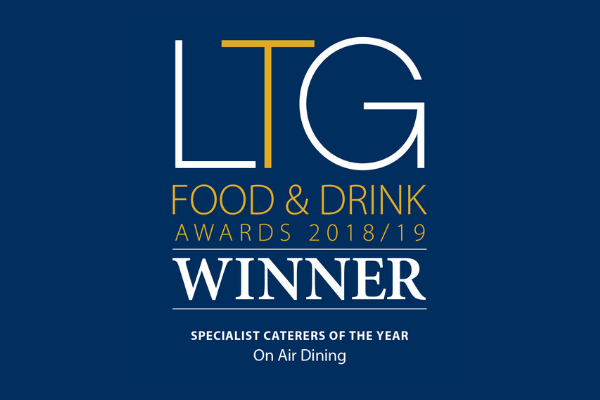 This is Robert’s true passion and On Air Dining is looking forward to providing innovative and freshly sourced ingredients to their clients through this close partnership. 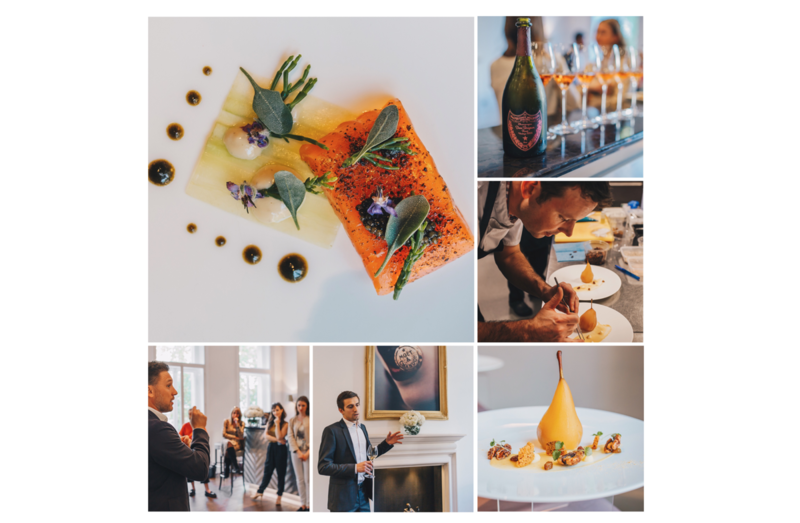 Launched two years ago, On Air Dining has rapidly established itself as the leading premier in-flight caterer and has quickly become the marque for inflight concierge, fine dining and interiors. The in-flight teams serve a multitude of international clients daily from all over the world and take genuine care of each and every one by providing a personalised and innovative customer experience. On Air Dining has now gained its Halal certification and has at its disposal a fleet of refrigerated vans and high-loaders. 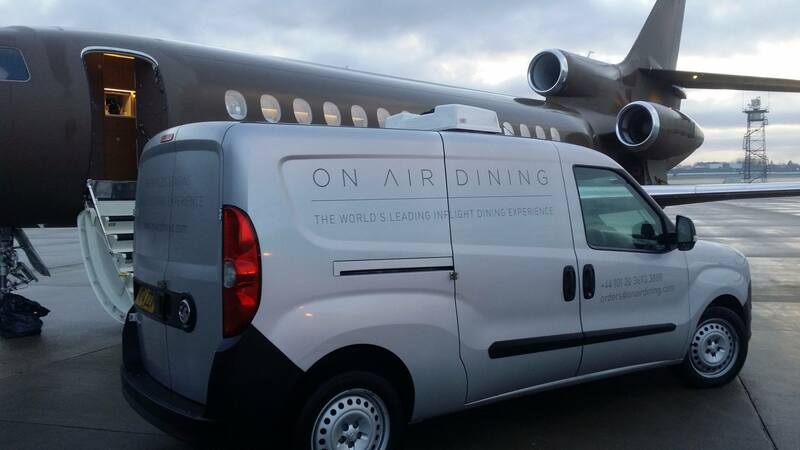 On Air Dining prides itself on being able to cater for any client request.